Creation: This tiara was created by Mellerio in 1888. 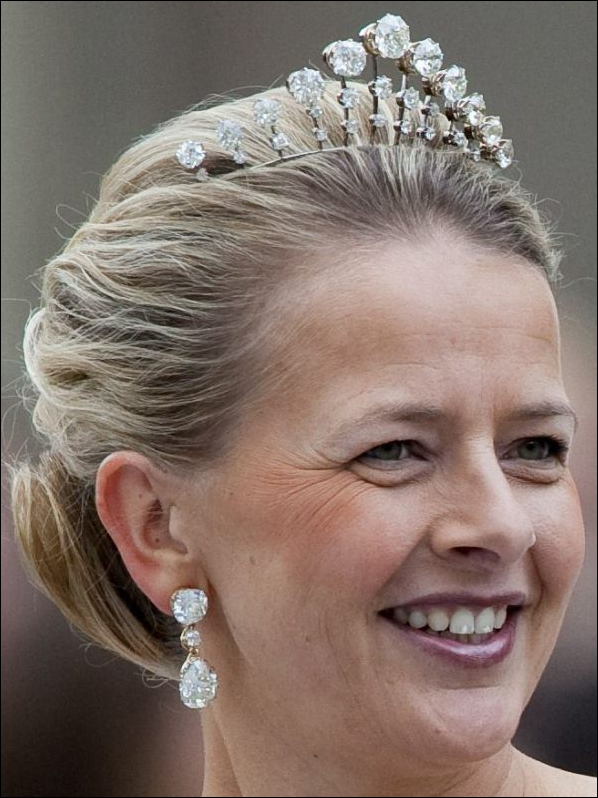 It originally contained white and brown diamonds but the brown diamonds were later replaced with white diamonds taken from the Sapphire Parure Tiara. 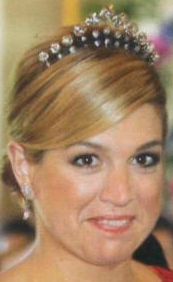 Was this tiara worn before 2004?